Gratitude – the NextGen for Employee Engagement, Recognition, Culture Shift | DRW, Inc.
December 2017 – You’re either half-way through the fiscal year or about to start the new. In her book, Grateful Leadership, Judith Umlas writes, “If we are willing to speak committedly and generously and gratefully from our hearts, we can all help others experience the true meaning of their service to an organization. It is your privilege and your challenge as a Grateful Leader to make sure that your people know how valuable their contribution is!” Thank you, Judith!!!!! Click here to get the first 30 pages of her book for free. 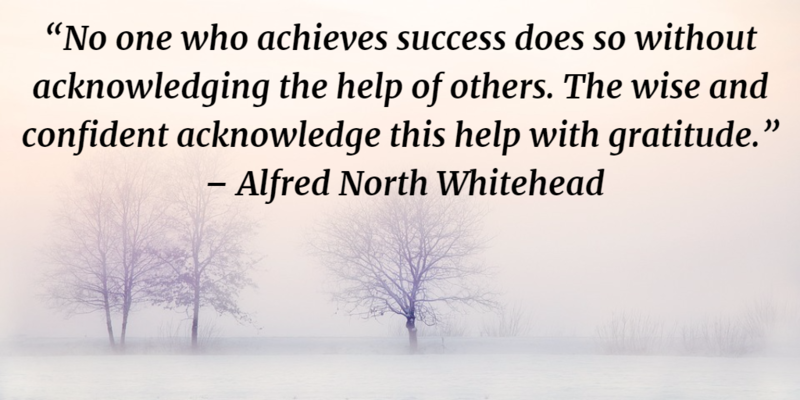 If you’ve tapped into any of our resources in 2017, you know that the research and discoveries in the areas of gratitude, neuroscience and well-being prove to be essential in creating the next generation of employee engagement programs, recognition practices, and culture imperatives. As we close out the year, we’d like to share several resources about bringing gratitude into the workplace. We hope the articles below help prime your thinking and move you to action. We offer a variety of programs to support your learning and development infrastructure. Here’s another great resource we’d like to share, especially as we begin to think about the new year. 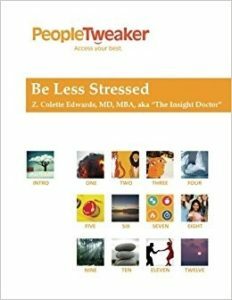 Check out Dr. Colette Edwards book, Be Less Stressed. It provides an entire year’s worth of motivation, resources, and activities for better health, greater well-being, and more happiness in 2018. And finally, we’d love to hear from you. Tell us what your NextGen gratitude strategy is for 2018. Wishing everyone the merriest of the holiday seasons and a happy New Year!